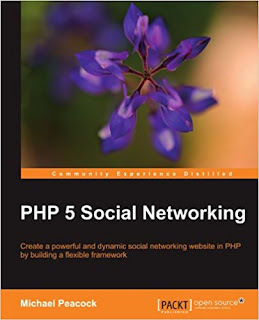 This book is a fast-paced tutorial focusing on creating a Social Networking framework through an ongoing case study. It presents a lot of real-world code, with comprehensive explanation and discussion. With each chapter, the Social Networking framework is extended, with more functionality being added as we progress through the book. 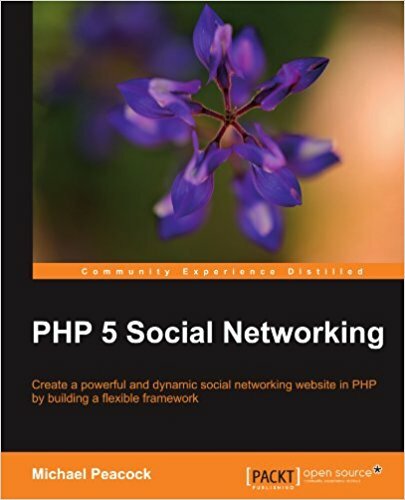 This book is primarily aimed at PHP developers, but is suitable for any web developers looking to expand their knowledge and understanding of Social Networking concepts. Intermediate knowledge of PHP and object-oriented programming is assumed, along with a basic knowledge of MySQL.